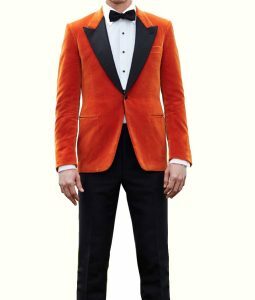 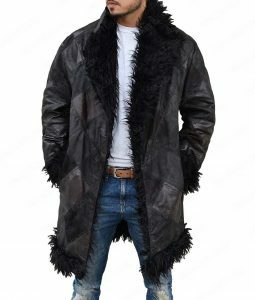 When the bad guys come in the spotlight, you are guaranteed that we will be the first ones to make their outfits available on sale. From the Flash television series, comes The Flash Deadstorm Jacket. 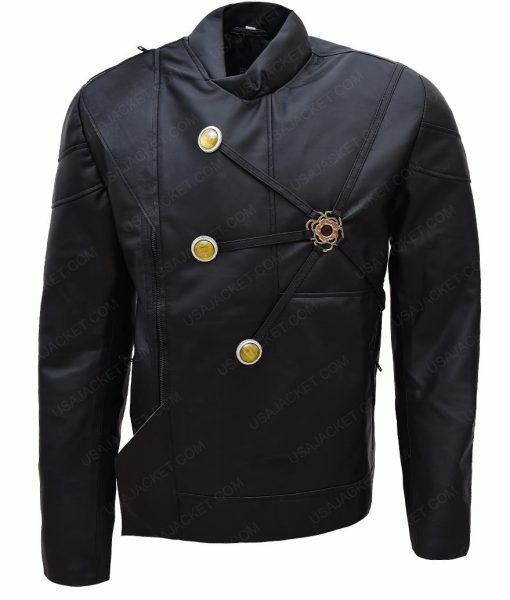 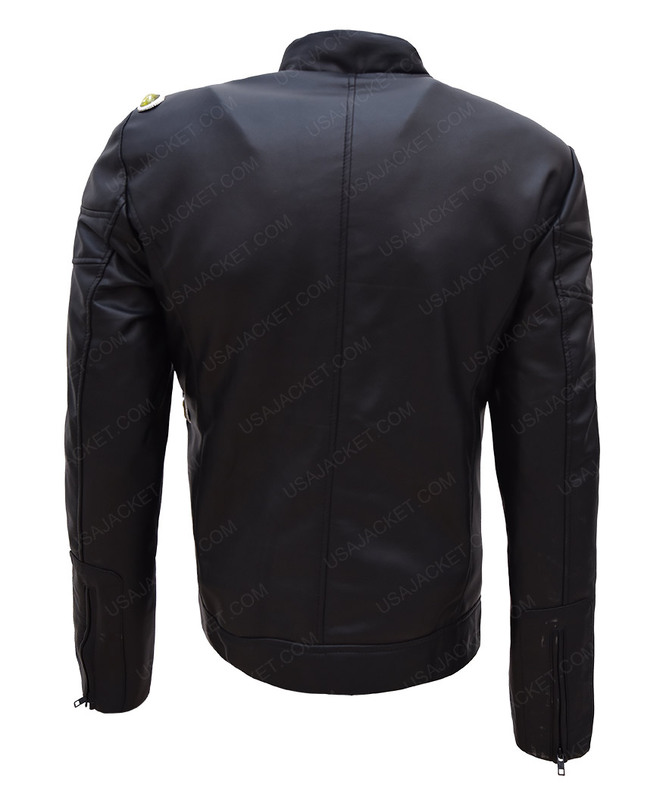 Black faux leather or PU leather is the material that will provide the jacket its fascinating outlook and charm. Inside the jacket there are two inside pockets and viscose as the lining. 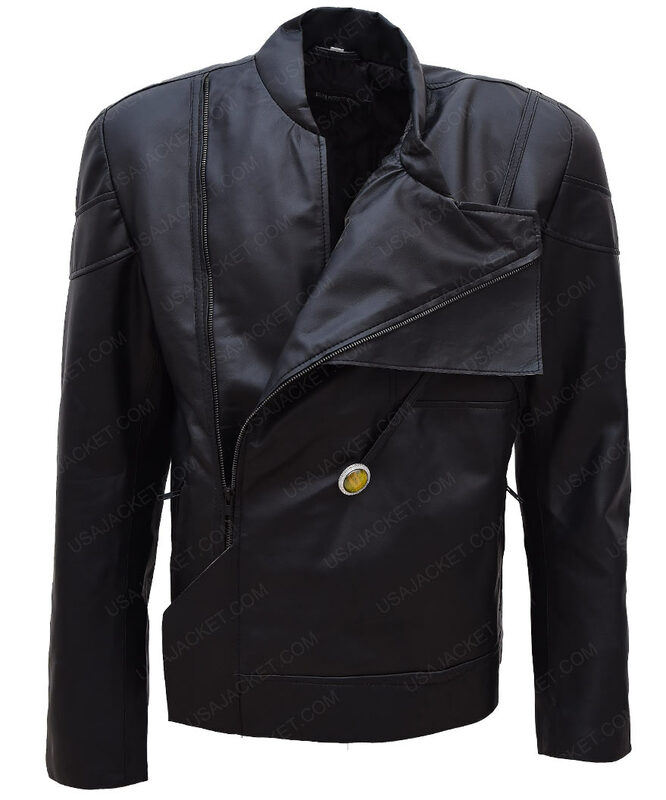 On the outside of the Flash Recap Welcome To Earth 2 Deathstorm Jacket, you will see a front zipper closure that closes across the side, two waist pockets and the classic pattern of the villain to give it an authentic touch.